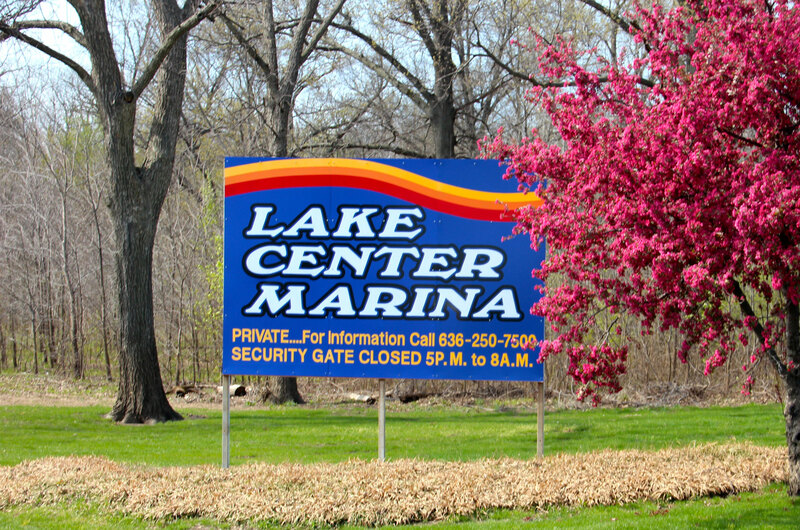 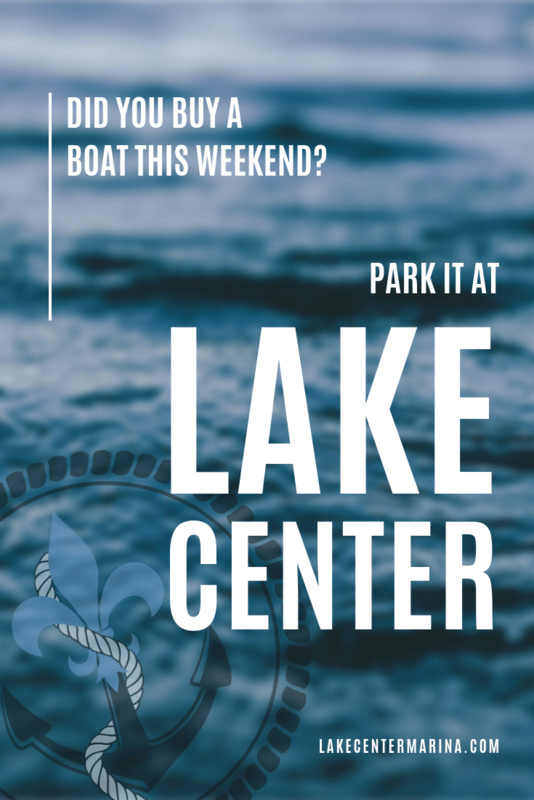 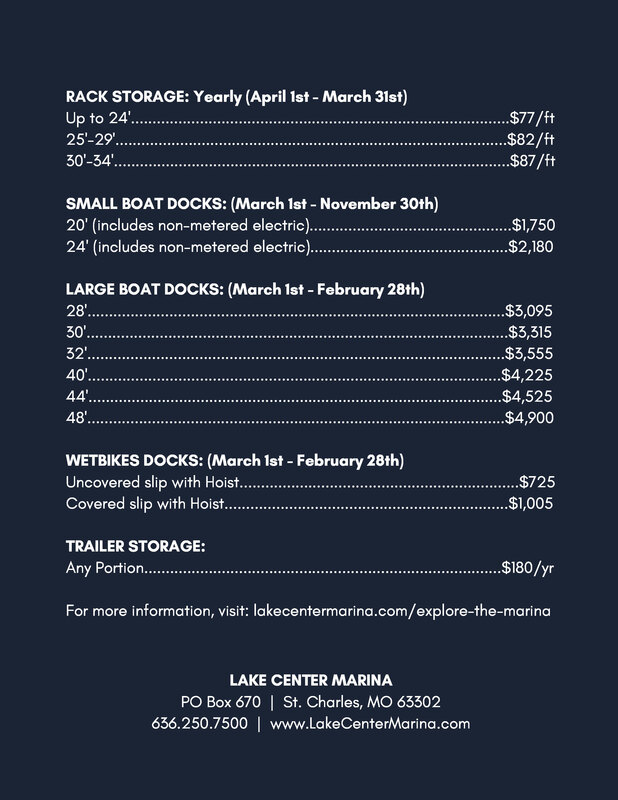 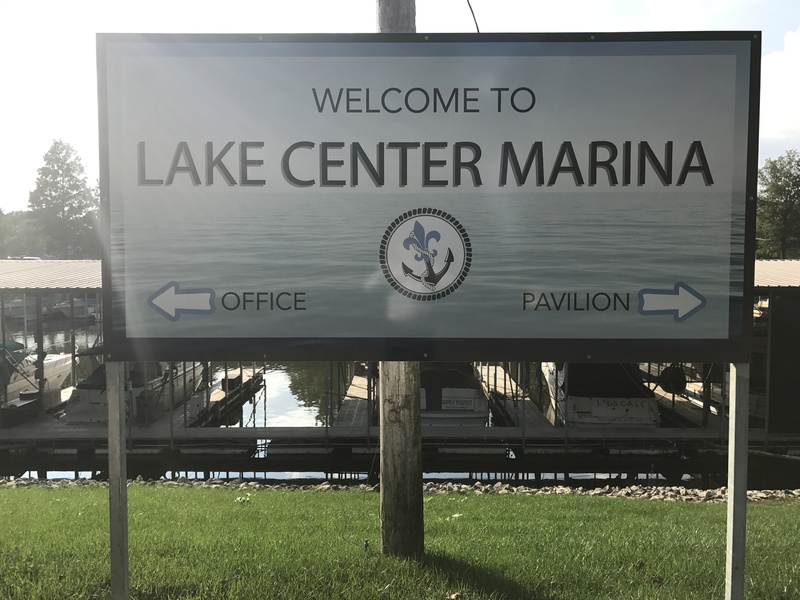 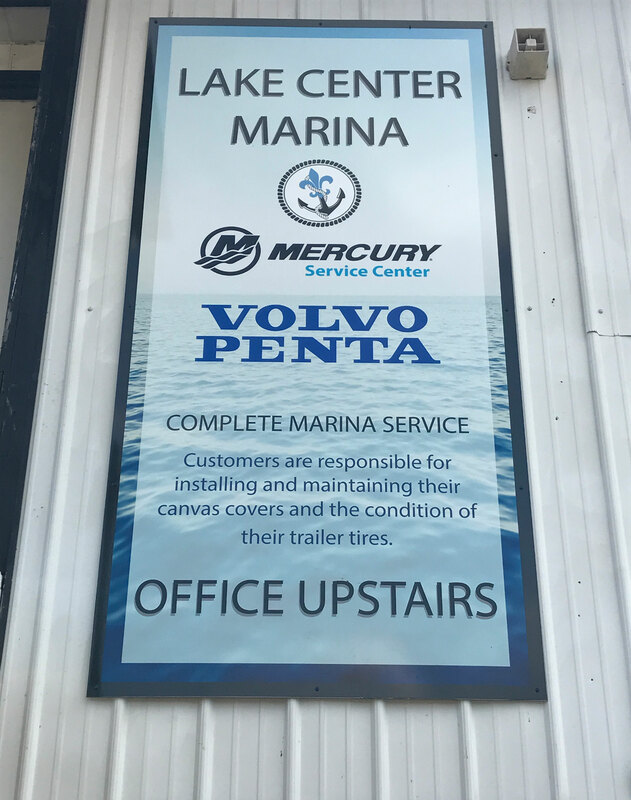 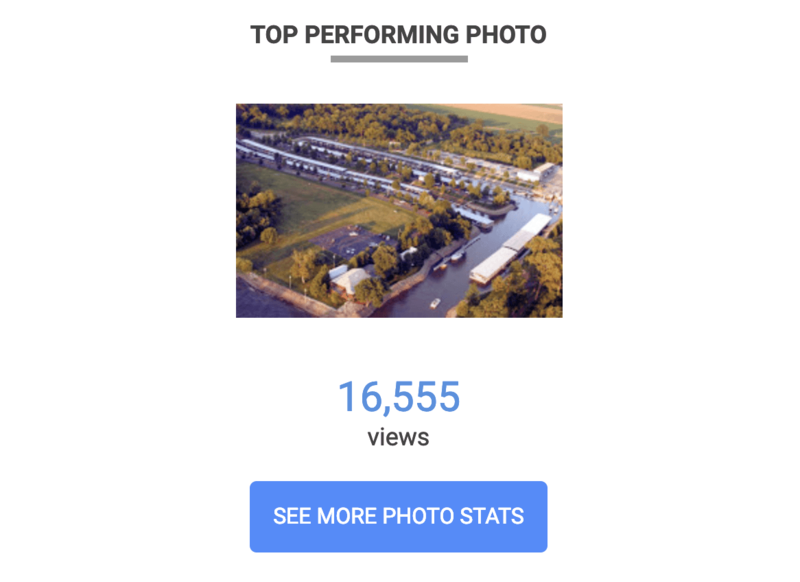 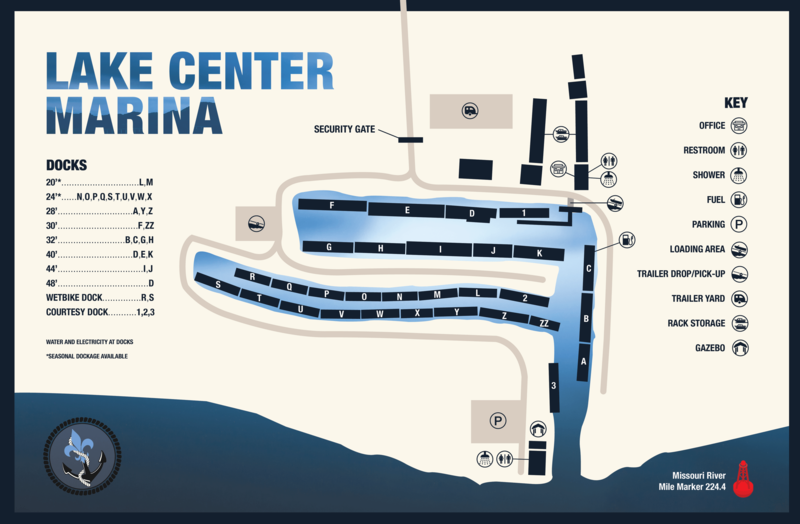 Lake Center Marina is located in St. Charles. 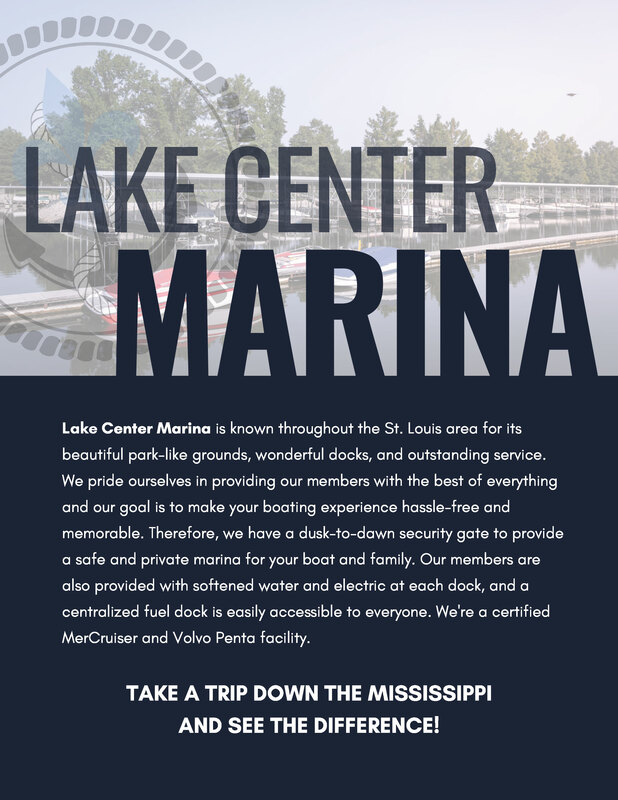 We designed a website to inform customers of their wide variety of services. 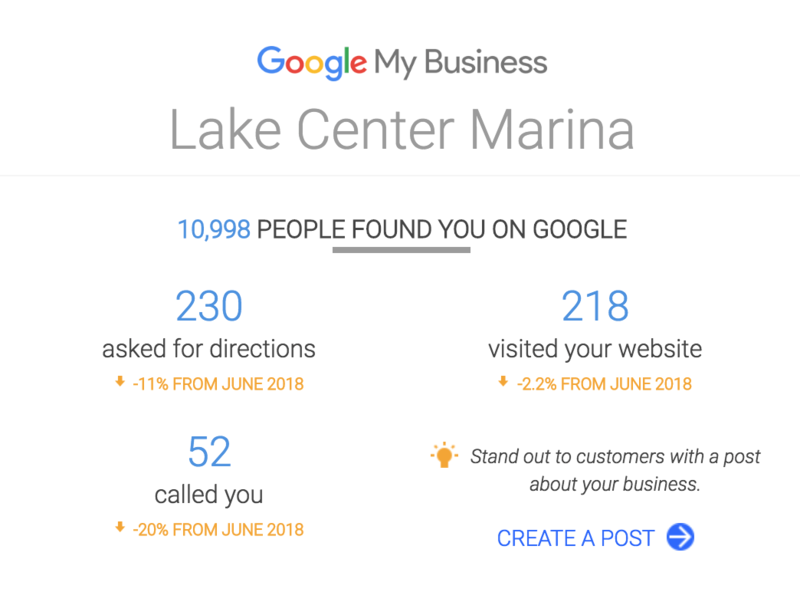 This beautiful site allows users to easily maneuver around to find what they're looking for.